Buddies is focused on the cultural sense of the community and as such, offers and encourages special events around the Jewish calendar. 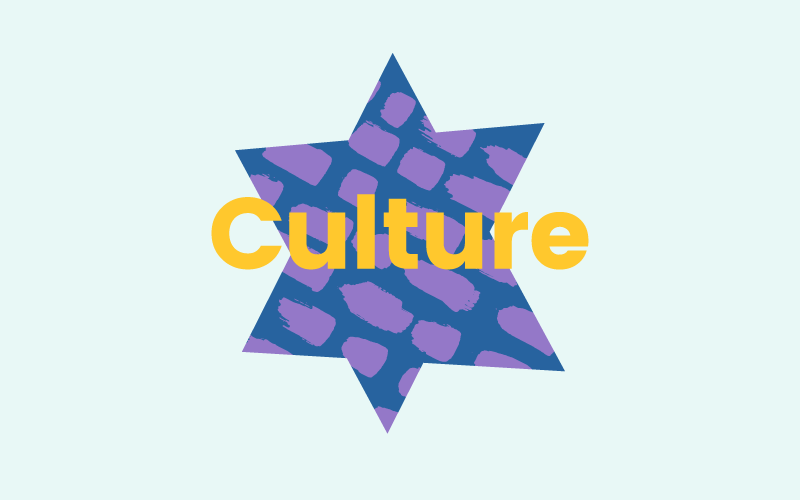 Families cultural and linguistic diversity is embraced and acknowledged, with Jewish cultural activities related to the Sabbath and particular high holy days and Israel being studied, discussed and celebrated. Learning about Jewish culture through hands on experiences such as, baking Challah on a Friday, preparing Matzah for Passover and having a visit from a bee keeper to teach us about honey prior to Rosh Hashanah is celebrated throughout the calendar year. The immersion of Jewish culture through the everyday curriculum embeds knowledge, customs and rituals and gives meaning and purpose to the children’s’ appreciation and understanding of these practices. We engage and invite families to many joyous gatherings during the year to share in our customs and celebrations. For example, we have a weekly Shabbat programe where two children are asked to be part of the mishpachah (family), with their extended families attending Kabbalat Shabbat. Families are also invited to share our Passover Seder, Purim parade, and our Lag B Omer bonfire, among other activities.